The idea to “Pay It Forward”. And there’s even a website called, Pay It Forward Day, dedicated to stirring people up and keeping it moving, which you can view here. 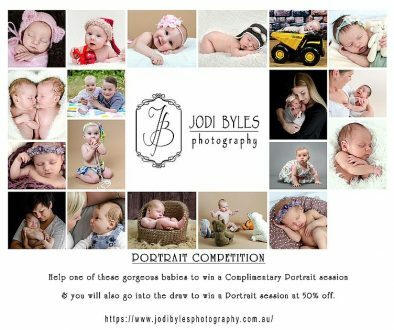 Well, here’s the Jodi Byles Photography version, a $150 photography session discount to be passed from one person to another. From anyone to anyone! Doesn’t sound like much? 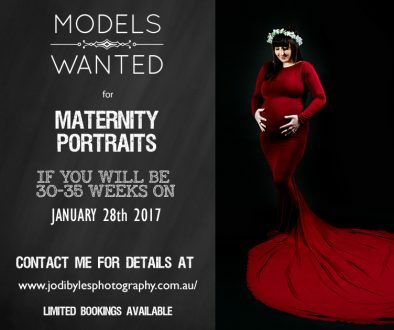 Well it could amount to a completely free Maternity Session including 5 digital images! 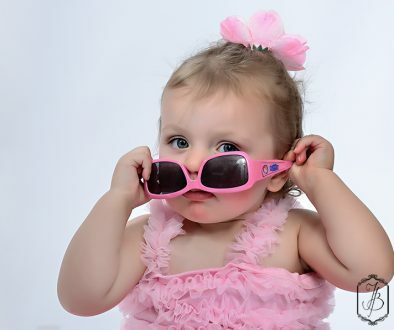 You can always check my pricing pageto see the difference it would make to the various sessions. The inspiration for this came when I was a single mum taking my girls to the zoo. It was never easy being able to afford these things but I believe still a necessity. As I was walking in, a random stranger was walking out and approached me and offered me their day-pass tickets! It was enough to get us all in without paying a cent. I remembered this and the last time we went to the zoo this year, we left a little early and I was able to ‘pay it forward’ to someone else who was walking in with their kids. It will all start with a competition on Social Media to see who gets the first one. Then, it’s up to them to pass it on. 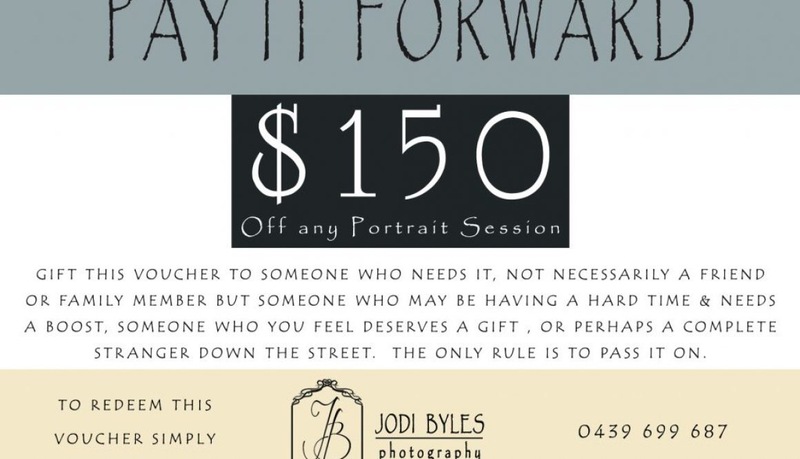 First person gets the voucher and uses it to get $150 off any photography session with Jodi Byles Photography. They put their name on the back of the voucher and pass it on to the next person who contacts me, books in their photo session, and MUST bring the voucher with them. They put their name on the back after their session and hand it on to the next person, and so on and so forth until 10 people have used it. Answer: Well, it stops. Which would be a shame, but that’s the nature of the gift. It’s up to whoever has it to keep it going.